Web browsers are the platform that connects us with the internet and allows us to access the wide range of information, entertainments and many so. Today whole world is depended upon the internet for various activities and information like maps, finding a restaurant near you, ordering food, cabs and whatever you say. 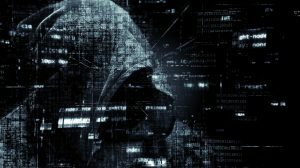 As the dependencies have been increased, so as the negative minds like hackers and cyber criminals and virus distributors, who take advantage of this for their illegal actions. We cannot stop them from doing so….this is a bitter truth. But what we can do is stay protected, so that such things could not hamper our privacy and security. Unknown toolbars, extensions and Adware gets installed to your browser. All these things happens without your permission. Such things are not only annoying, but risky too. These Adware programs are designed to collect your browsing data and share with third-party for serving advertisements and so. 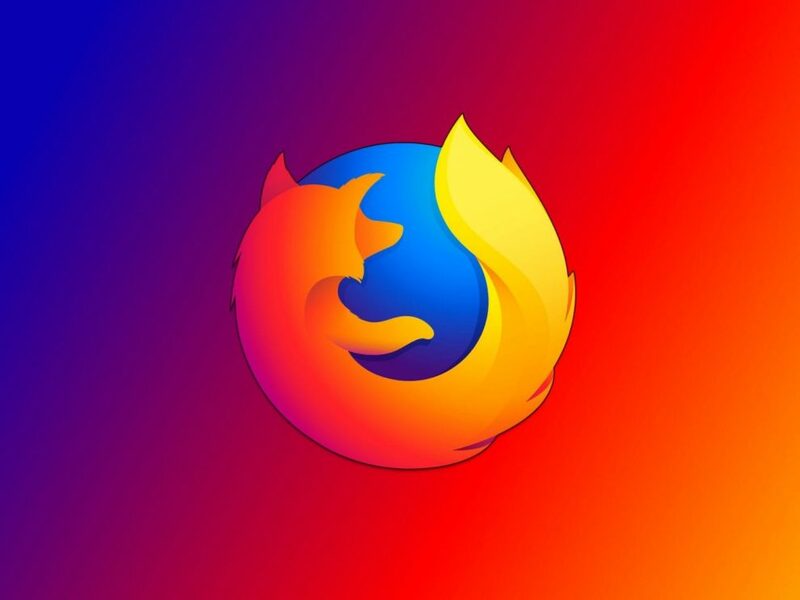 So, here is a quick checklist of the security settings of your Mozilla Firefox browser. Launch your Mozilla Firefox browser and open the “Menu” by clicking on three horizontal lines (?) appearing on the top-right corner of the browser. Now from the menu select “Options”. From the window appeared, Select “Privacy & Security”. First thing we need to check is the “Cookies and Site Data”. 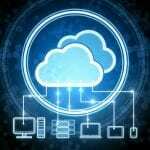 Cookies are small piece of data that is sent from a website users are visiting and is stored on the user’s computer by the user’s web browser while the user is browsing for improving the browsing experience. But some harmful program could collect these data that contains information about your browsing, visited websites, keywords searched and recent logins and many others. So, you should be cautious about this. Accept cookies and site data from websites (recommended). 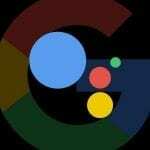 You can choose the appropriate option, while blocking cookies could hamper your browsing experience like websites take more time load up and you may have you enter keywords again and again while visiting any website and so. So, here is the perfect screenshot of the setting, you can choose. 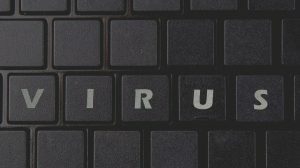 Add any harmful/suspicious website you to block from accessing cookies data. Now, Second one is Tracking Protection. 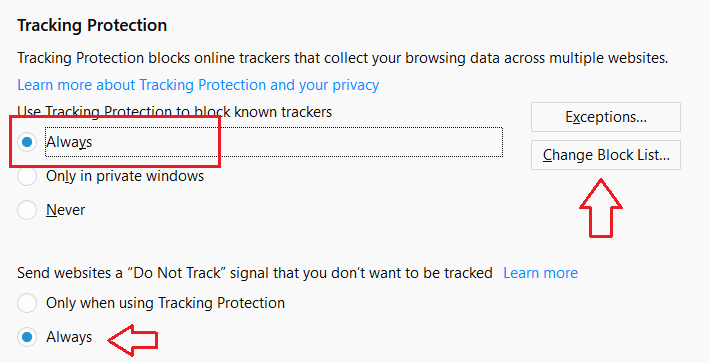 It helps users to block any harmful website, programs or online trackers to collect your browsing data across multiple websites. By enabling this option, you can restrict harmful websites from opening up annoying pop-ups while browsing. Warn you when websites try to install add-ons: This feature will alert you each time when any unknown websites attempts to install any unknown add-ons upon your browser. 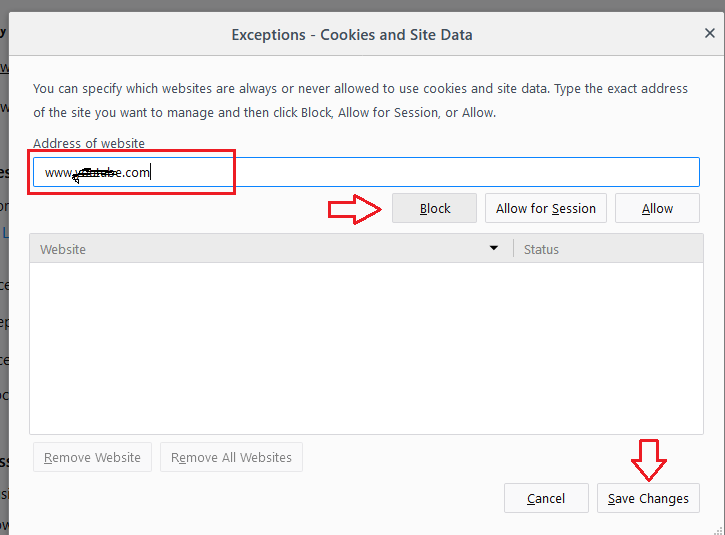 However, you can also given an option of “Exceptions” where to can add the URL of the trusted websites to allow pop-ups and collect cookies data. 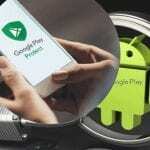 Next is, Security feature which is “Deceptive Content and Dangerous Software Protection”. 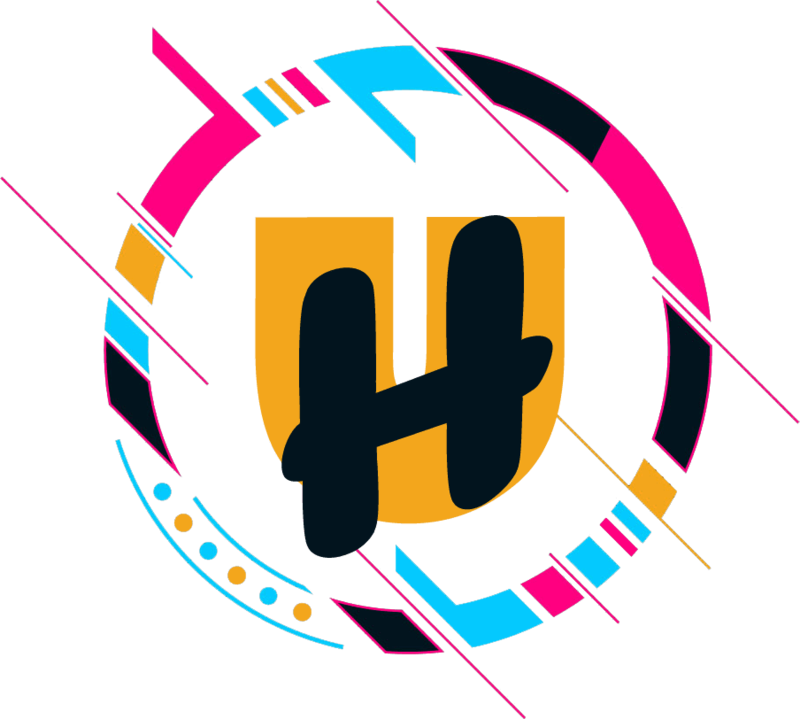 This feature will secure you from unsafe downloads, harmful and deceptive contents and alert you each time you are downloading any unknown software programs. After that, close everything and restart your browser. Now your Mozilla Firefox browser is more secure. You can also use some legitimate web extensions/add-ons to block harmful sites and keep annoying pop-ups away from your browser. 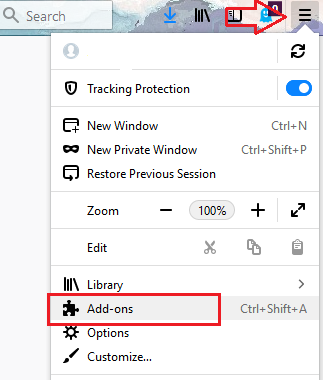 It will open a window and you have to choose “Get Add-ons” option from the left menu. Now Scroll down to the bottom of the page and click on “See more add-ons”. This will open the Mozilla Firefox add-on market place. This is the authentic page from where you should always install add-ons. On the search bar appearing on the right-side of the page search for “Blocksite“. Now click on “Add to Firefox“. 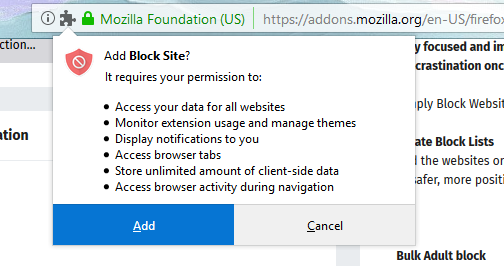 The Blocksite add-on will start installing and prompt you for permissions. Click on “Add” to give permission and add to it the menu bar. Now click on it to configure the block list. You can enter the URL of the website you want to completely block from your browser. This is how can assure your Mozilla browser is safe and secure. But this is not enough, as tough viruses always in lure to attack through our browsing actions. So, make sure your device is free from Adware which redirect to risky websites and modify browser settings without your permission. 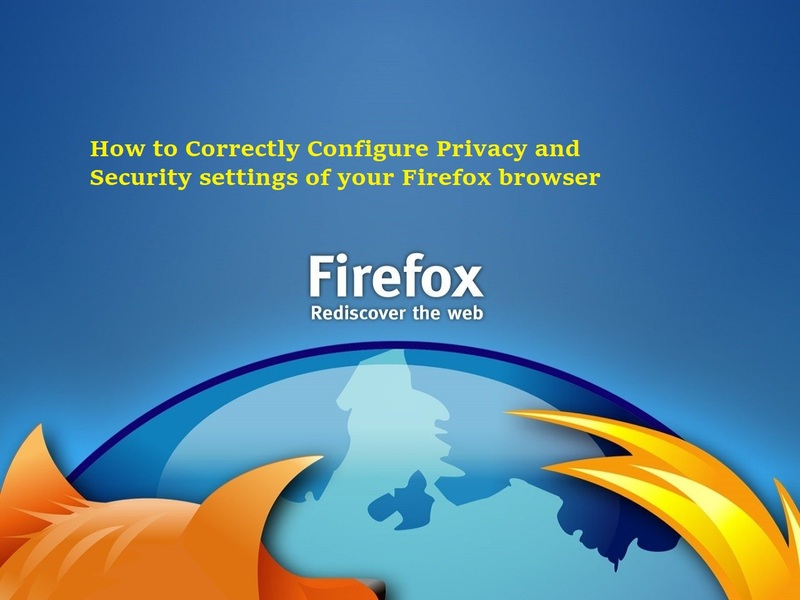 So, take a little time out from your busy schedule to correctly configure your Mozilla Firefox browser.